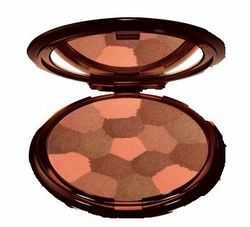 When I think of summer makeup and bronzers in particular, the Guerlain Terracotta Collection always comes to mind. 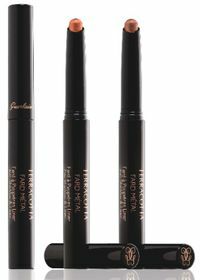 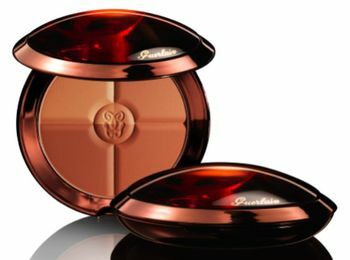 For Summer 2010, Guerlain has added new products to keep the line current. 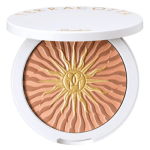 Every season, Guerlain gives me another reason to add to my bronzer collection…and I can never resist. 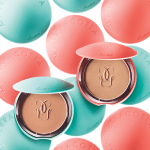 There's no doubt that this Collection makes Guerlain the go-to brand for bronzing. 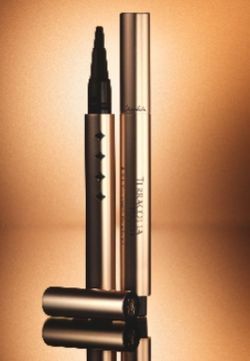 Guerlain’s legendary kohl is the promised land for enchanting and enigmatic eyes. 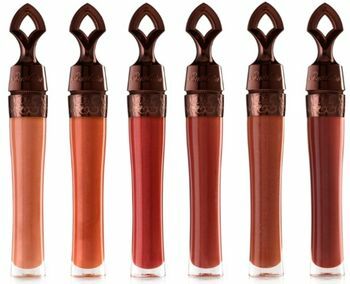 For summer, the eyes slip into a halo of mystery, deep, enchanting brown with a perfect matte finish, for unmatched intensity. 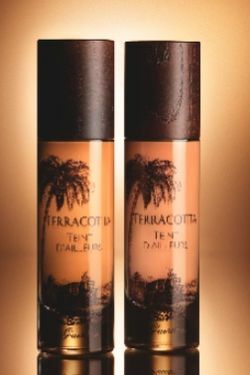 The Guerlain Terracotta Collection for Summer 2010 is available now at select locations of Saks Fifth Avenue, Nordstrom, Neiman Marcus, Sephora, Sephora.com , Bloomingdales and Bergdorf Goodman. 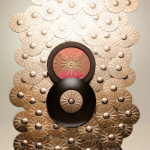 **Terracotta Light image credit to Charu of Butterfly Diary.